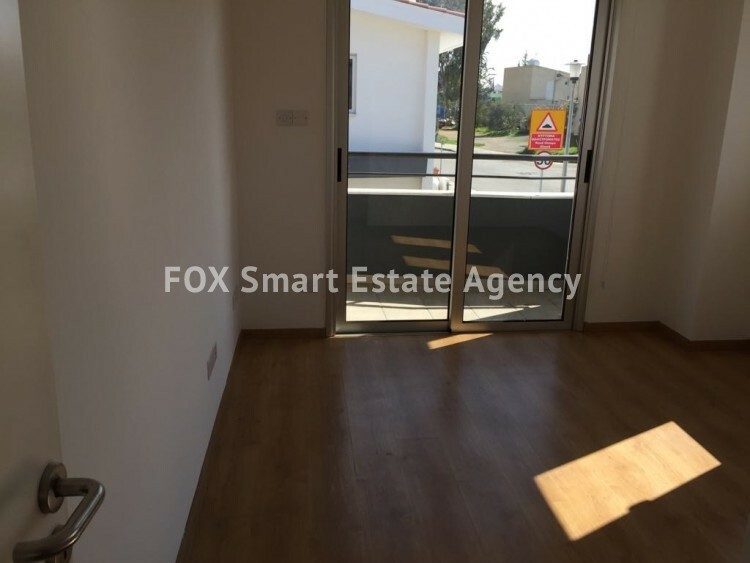 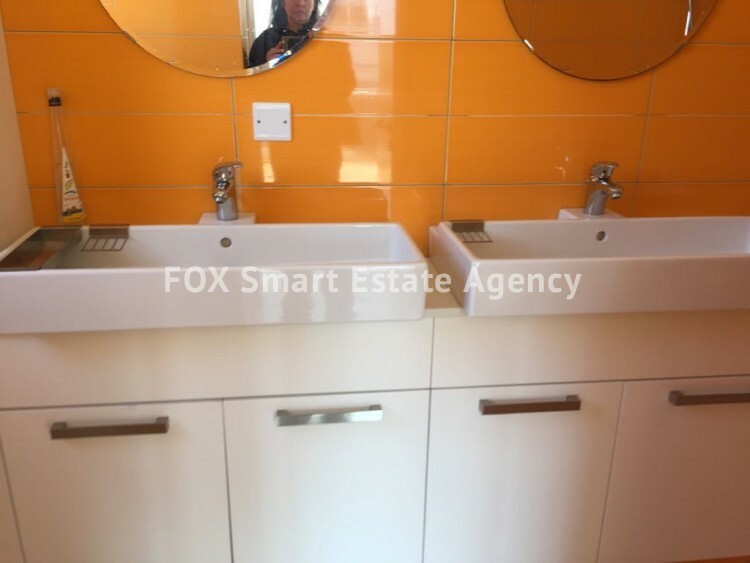 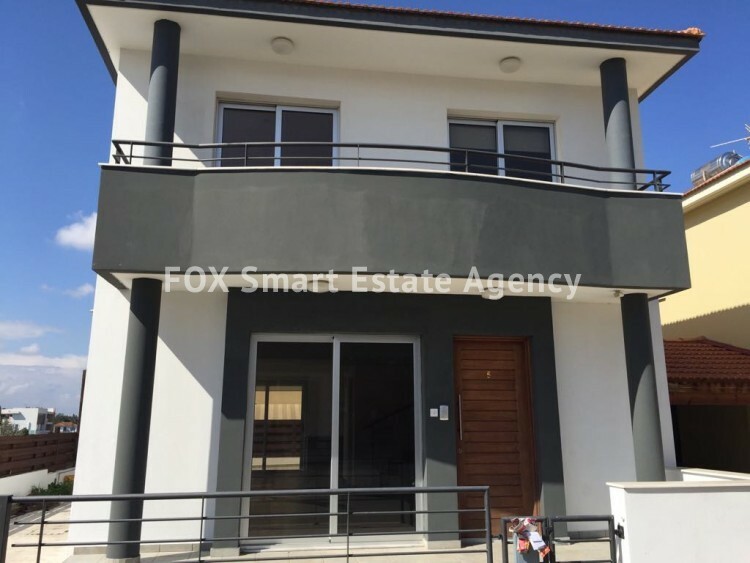 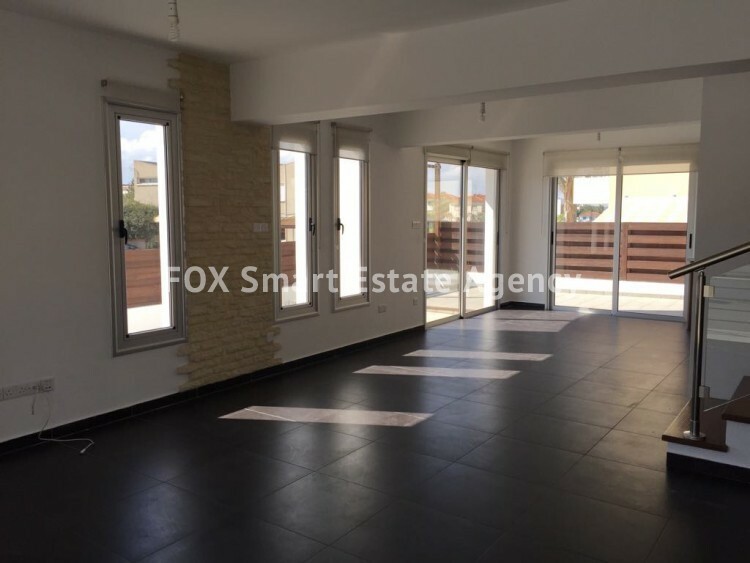 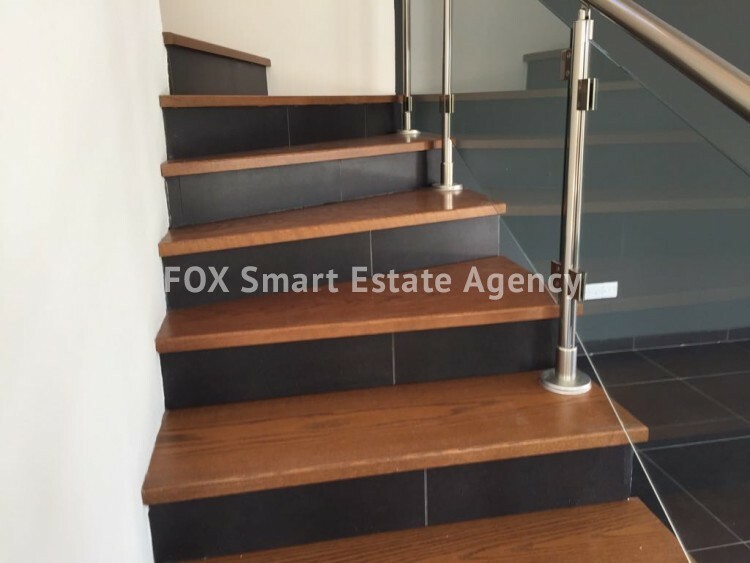 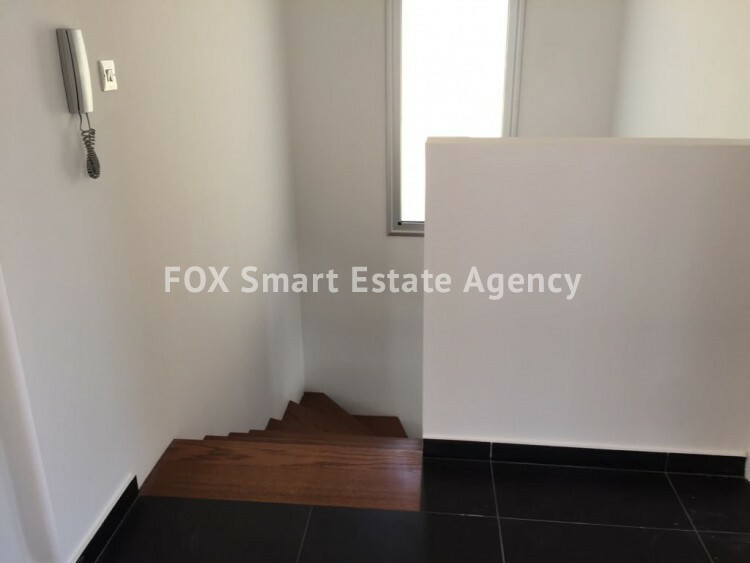 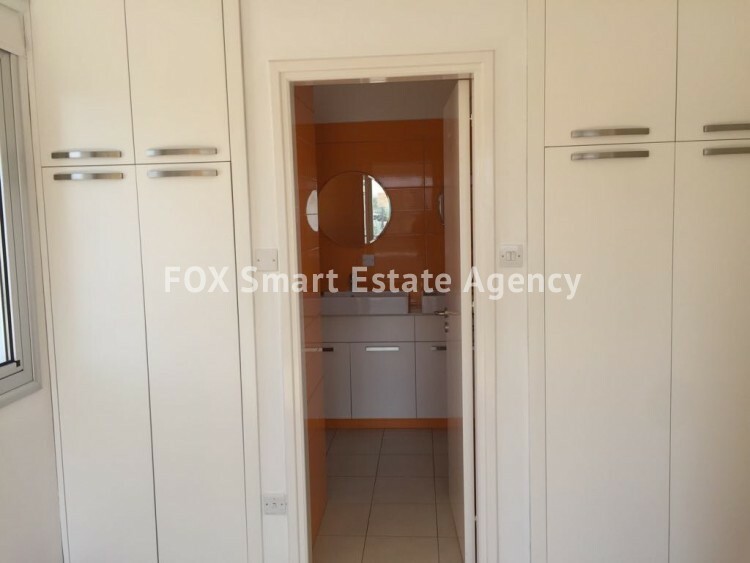 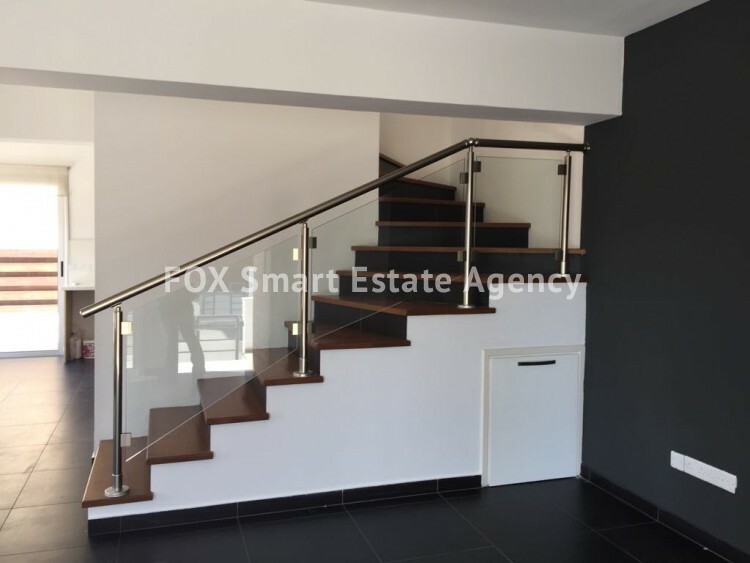 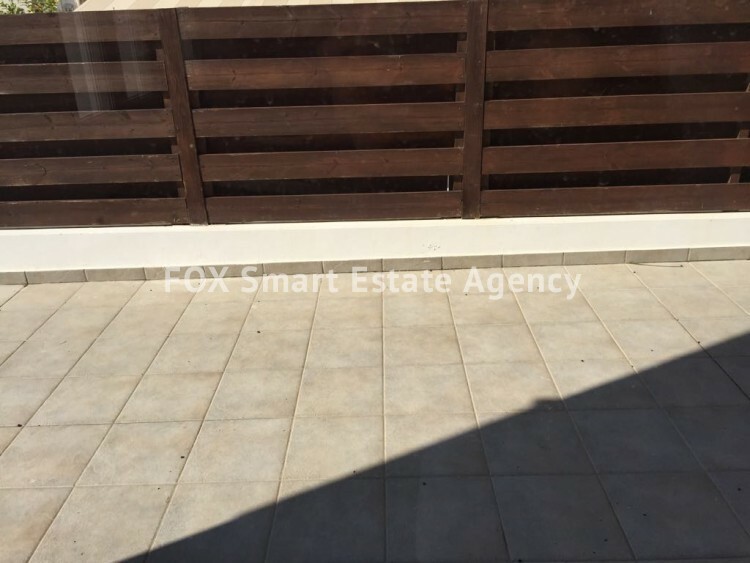 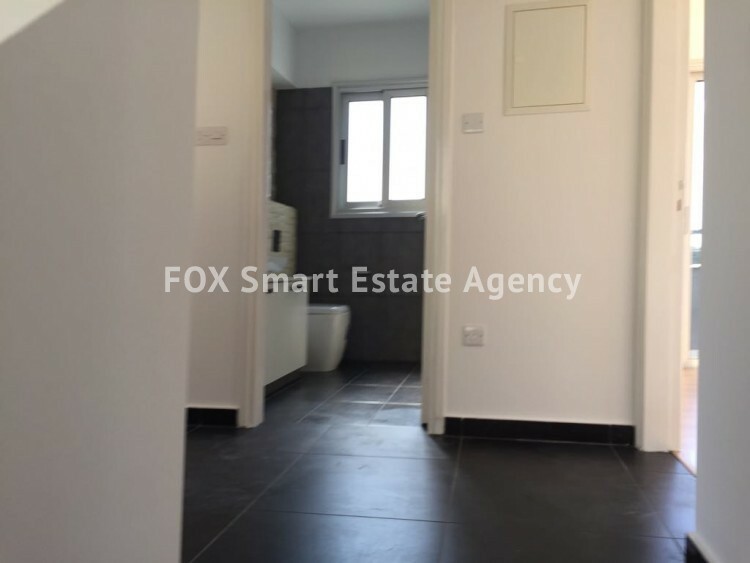 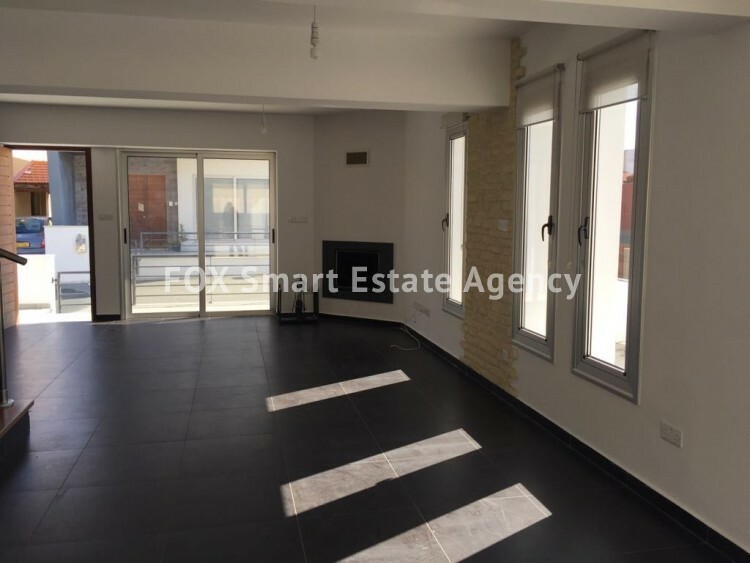 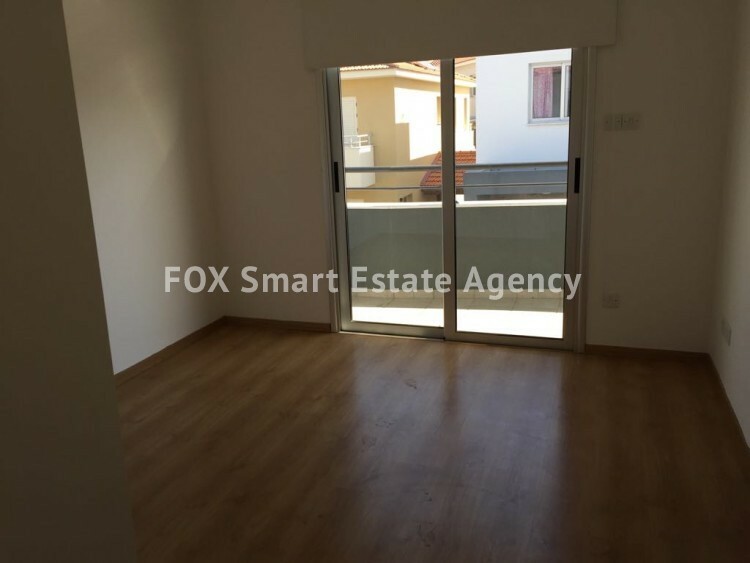 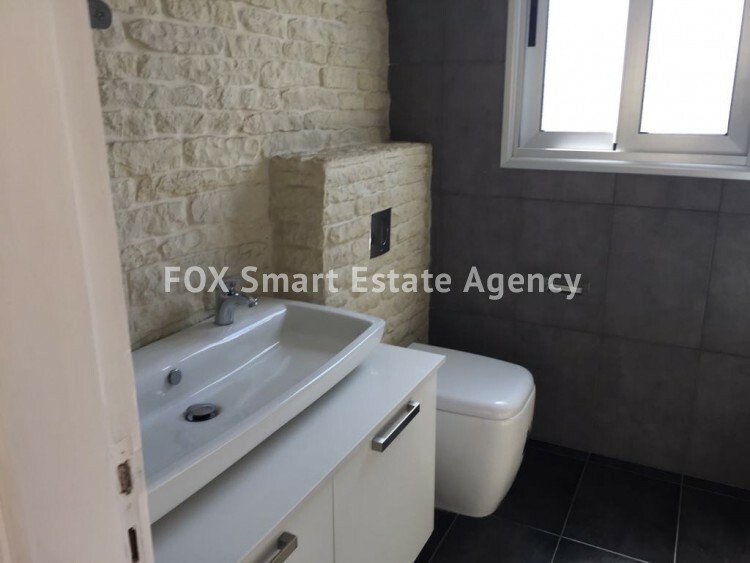 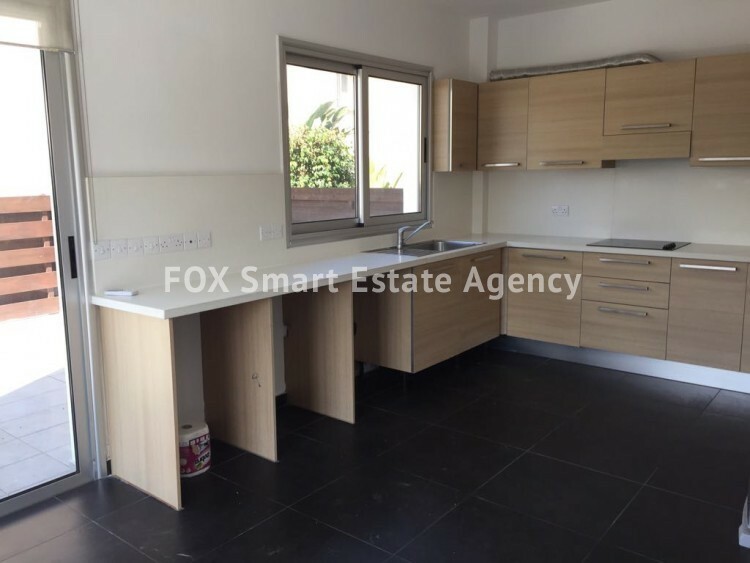 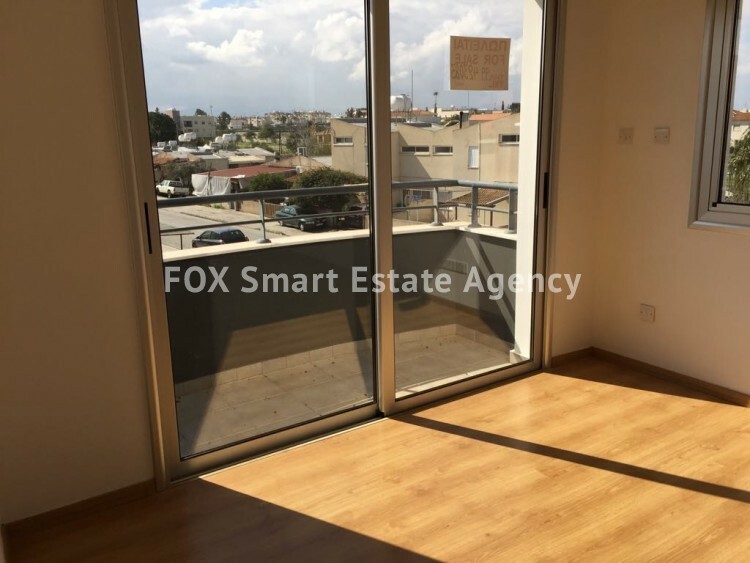 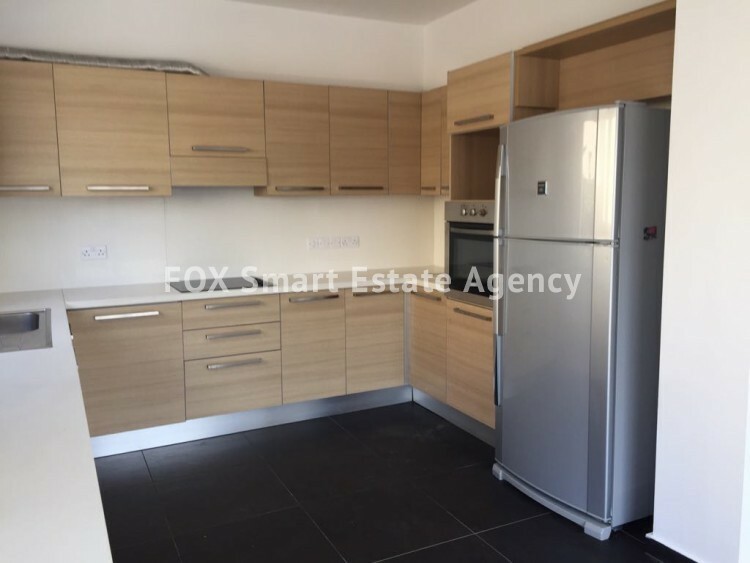 For sale spacious modern 3 bedroom house in Strovolos. 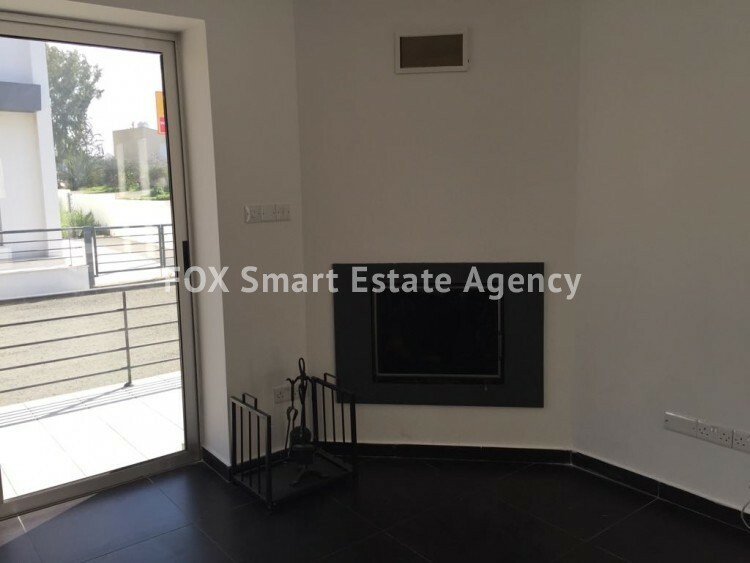 On the ground floor,it comprises of a spacious living-dining area with fire place, modern semi open-plan kitchen and guest toilet. 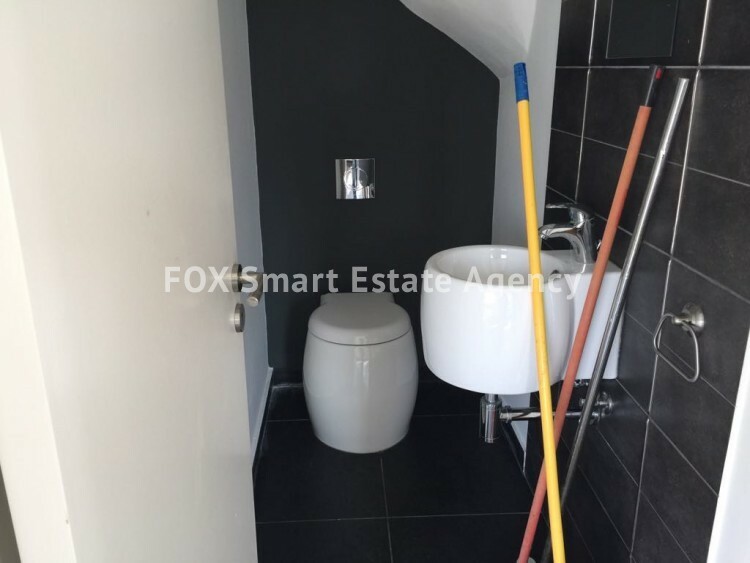 On the 1st floor, you can find 3 comfortable bedrooms, one of them en suite and the other 2 share a full bathroom. 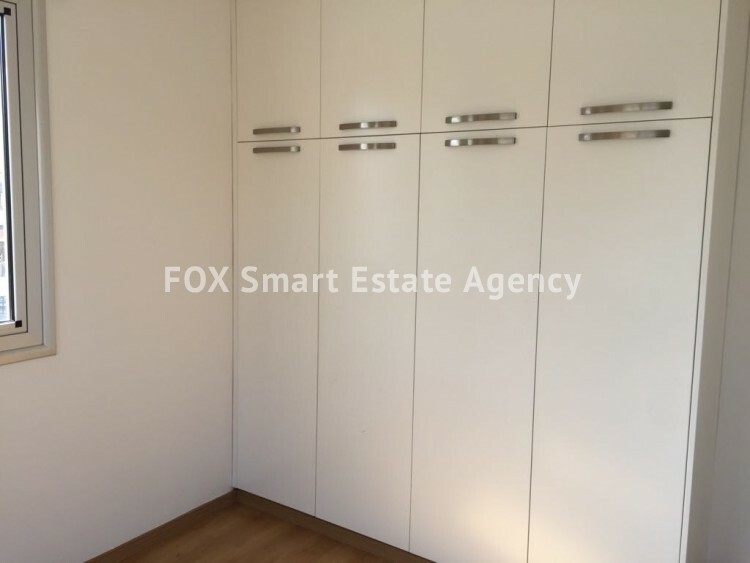 There is provision for electrical blinds, provision for extra room with WC and kitchenette. 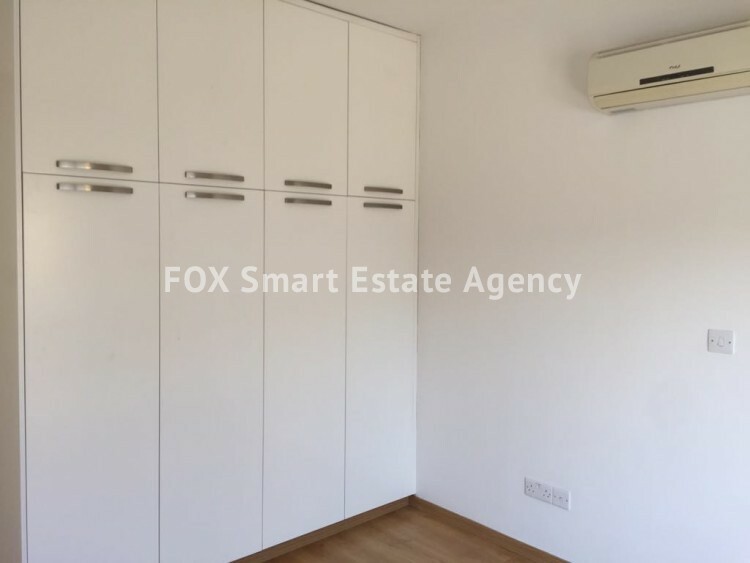 The house has fully air-conditioning system and a large store room.